We're delighted to announce that you can now book a winter 2019/20 holiday to The Gambia! If you have a favourite hotel you've visited on a number of occasions or you'd like to be super organised, booking early will not only ensure you can secure your preferred holiday, but it also means you can start the countdown to your next holiday sooner! 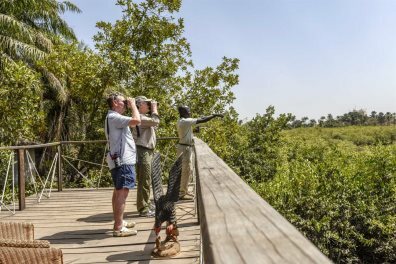 From authentically African budget-friendly holidays through to stunnng boutiques and birdwatching boltholes, our hotel collection aims to have something ideal for every holidaymaker looking to experience the best of The Gambia. To start your search, here's our full hotel programme. Our smaller boutique hotels tend to get booked quickly with our repeat customers, so be sure to book early if you find one you love. We pride ourselves on our attention to quality customer service, our variety of holidays and most importantly, our destination expertise. 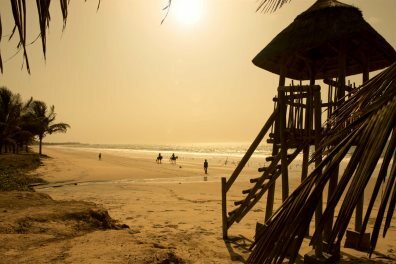 We've been providing holidays to The Gambia for over 30 years now, and we want you to love it as much as we do. 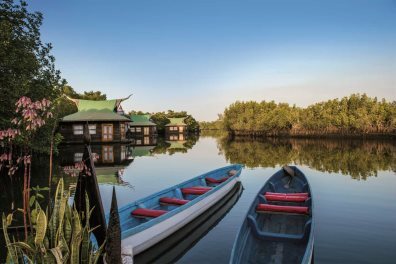 Our hotels are all personally visited before being selected by our in-house experts, and our friendly reservations team have all been to The Gambia, so can give you personal recommendations and advice should you wish. Plus, once you're there, our in-resort team are on hand 24/7 to support you. Open to suggestions or not quite sure what sort of holiday you're after? With beach escapes, luxury holidays, wildlife opportunities, tailor-made trips and more, our dedicated holiday ideas page should help. For even more inspiration, be sure to check out our blog, where you can read about anything that's new and exciting, alongside some personal experiences.